During Design Manchester 2018, we want to showcase the great user-centred design work happening in government and the wider public sector. 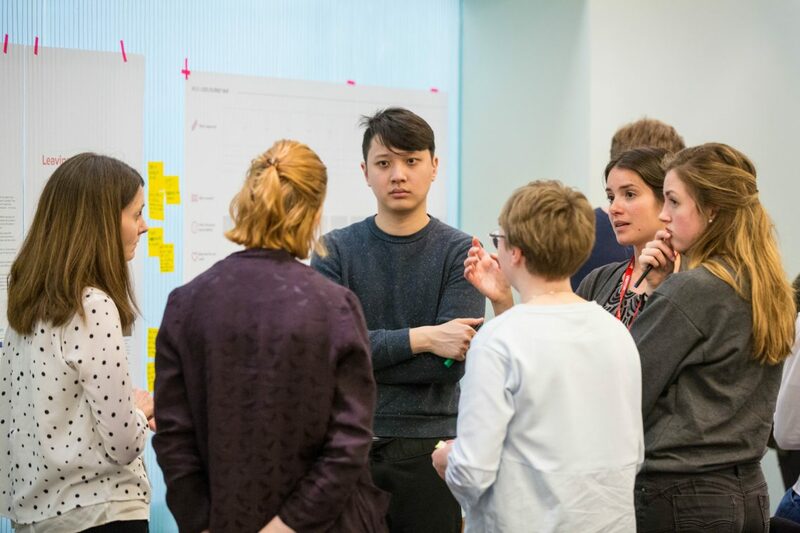 Join us for an afternoon to hear from designers, user researchers and content designers working in the public sector to learn about what they do and how they do it. We’ll end the session with a careers Q&A (question-and-answer) panel. You’ll have a chance to ask the speakers about their roles, what their career path has been like, and how and why they joined the civil service/public service. The event is open to students, job seekers, career changers and anyone else interested in what it’s like to work in user-centred design in the public sector. There are 17,000 people working in the digital, data, and technology profession in government. About 3,500 of those are user-centred designers. This number is growing – government and the public sector are hiring across the the UK, especially in the north! This event is collaboratively organised by the the Government Digital Service, Department for Work and Pensions, HM Revenues and Customs and NHS Digital. It’s kindly hosted by the Department for Work and Pensions. Find out more about design careers on the Design in Government blog.